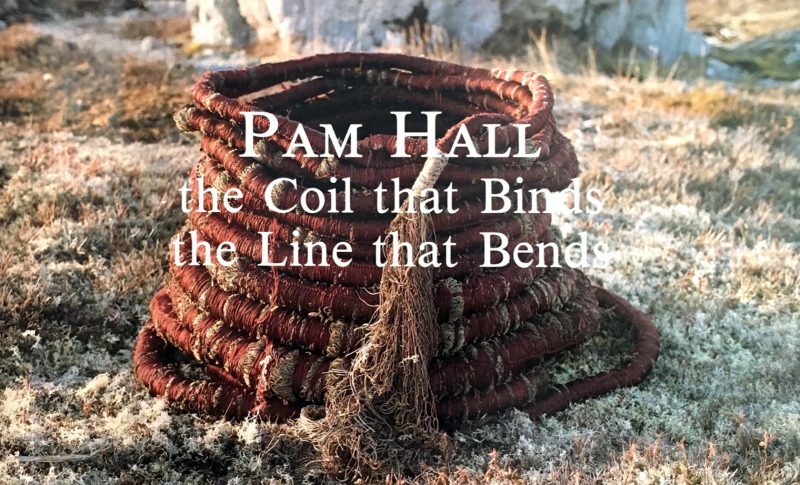 Published in conjunction with the exhibition Pam Hall: The Coil that Binds, the Line that Bends, Memorial University of Newfoundland Sir Wilfred Grenfell College Art Gallery, January 14 – February 18, 1990. 1994. Published in conjunction with a touring exhibition organized by Memorial University Art Gallery, St. John's, NL.